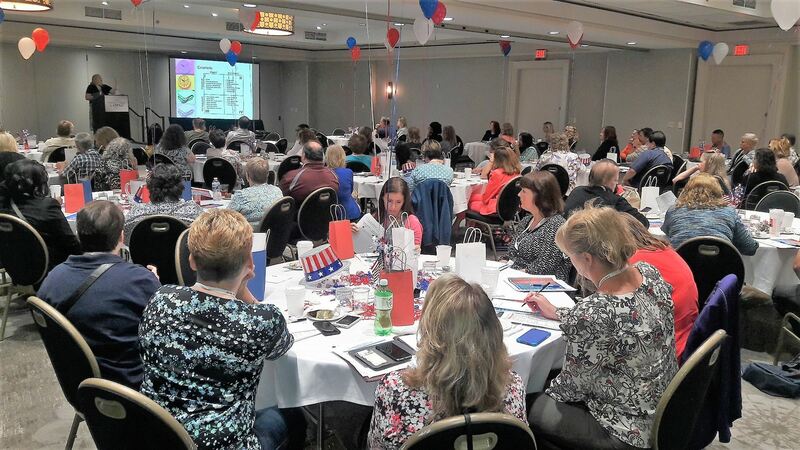 Welcome to the American Payroll Association SEPA Chapter! How does one stay current in their profession? Professional development is very important in today’s workplace but continuing education dollars are not always available. Self motivation and a pride in your work are driving influences. Finding the most economical and efficient solutions for training opportunities is high priority and important to every professional. Changes in laws and regulations are on the horizon and a payroll professional will need to stay current and knowledgeable with the changes in order to excel and maintain compliance. A payroll professional’s goal is to become the very best at what they do which will require continued education in the payroll field. Joining SEPA is a great place to start for your continued education. Meeting with other payroll professionals on a regular basis not only lets you know you’re not alone, but it is also a valuable resource of individuals that care about their profession. Our quarterly meetings provide an opportunity to keep abreast of an ever changing payroll industry. Each meeting you will have a great networking opportunity with your peers, guest speakers and discussions on payroll topics to help with your professional growth, and a delicious meal prior to your learning experience. Your quarterly meeting will help supplement your continuing education and provide you the ability to work through payroll situations with your peers. This networking opportunity will not only assist with laws and regulations but on processes and software help relationships. The key ingredient to a payroll professional’s success is knowledge. Come join us for success! I hope to see you at the quarterly meetings and become a frequent visitor of our website to help supplement your payroll needs. Copyright © 2013 Southeastern Pennsylvania Chapter. P.O. Box 80187 Valley Forge, PA 19484 All Rights Reserved. For information, please contact the president.